Avoid a disposal disaster by keeping these items far away from your sink. That homemade dinner sure was delicious, but let's face it—there's nothing fun about the chore that is post-meal clean up. Before you stuff all the food scraps down the drain and tackle those dirty dishes, remember that there are certain items that you should keep far away from your kitchen sink. But what exactly can you put down a garbage disposal and what items should you simply throw away or compost? 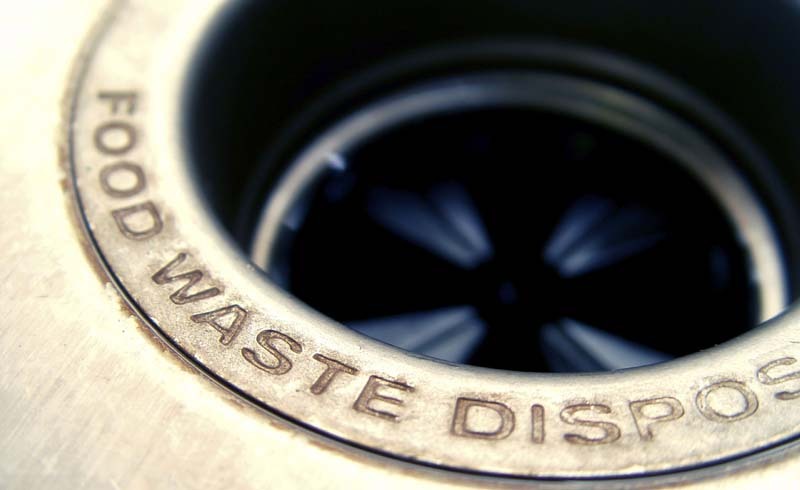 In order to avoid an emergency call to a local plumber, the experts at HomeAdvisorthis recommend tossing these items in the trash rather than putting them down your garbage disposal. Since grease hardens when it cools, it can easily solidify and clog your pipes. Once you're finished cooking, pour hot grease or oil into an empty milk carton or an unrecyclable takeout container and toss it in the trash once the grease has cooled down and solidified. After brewing a cup of coffee, avoid putting the grounds directly into your garbage disposal. The reason: coffee grounds can get stuck inside the trap of your disposal, and they'll eventually settle into your plumbing like sediment. Hard, round objects don't grind up very well, and even small pits, like those from an olive, can get stuck in your disposal and clog the drain. Yes, you read that right. 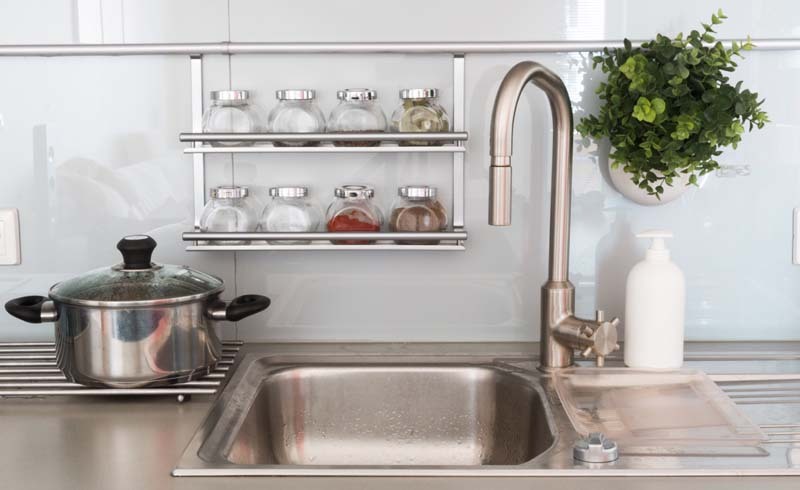 Despite their good-for-you benefits, stringy, fibrous, or starchy vegetables (asparagus included) can wrap around your disposal's blade and cause a blockage. Because rice and pasta both swell when they're submerged in water, they can gather in the trap of your disposal and clog it over time. The thin membrane inside of egg shells can wrap around your disposal's blade. Instead of throwing them down the shoot, simply toss shells in the garbage or compost them. Disposing of animal bones down your disposal is always a bad idea. Bones can easily get stuck, plus they're significantly cut down on the lifespan of your disposal's blades.